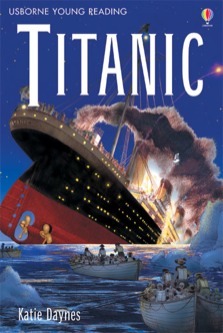 Brings to life the gripping story of the "unsinkable" ship and its doomed maiden voyage. Usborne Young Reading has been developed in consultation with Alison Kelly, Senior Lecturer at Roehampton University. Young Reading Series 3 is for readers who want to tackle longer stories.